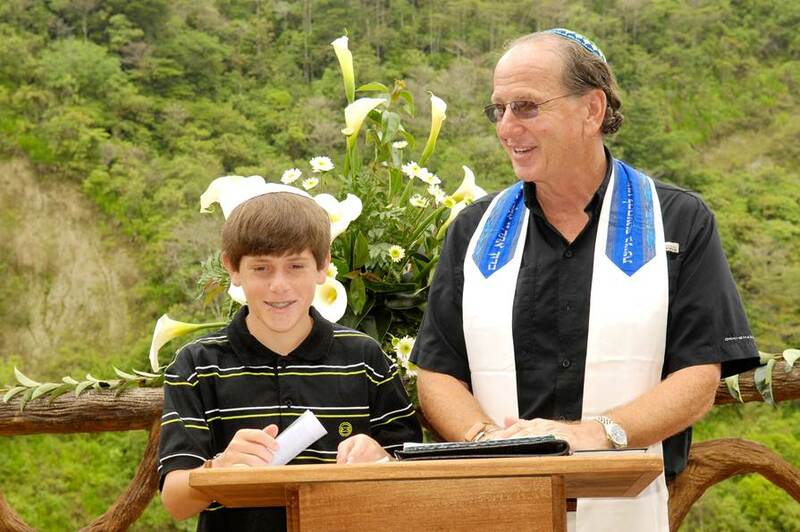 Bar Mitzvah in Costa Rica. She had lots of great suggestions on how to plan our trip, and was incredibly responsive to our needs — even when we were actually on our trip and sending her questions via e-mail. Your Bar/Bat Mitzvah dream can come true! Start planning your low-stress Celebration - contact Ellen today! We just got home late Tuesday. …it seems surreal already. Everything went perfectly! 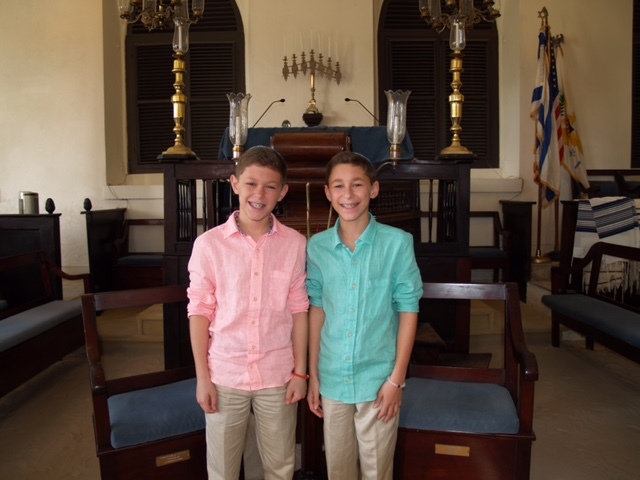 The rabbi was great, the boys were great. Our party at the Westin was great too…the guy who runs the events was fantastic. It was truly a special day! Thanks so much for everything. I certainly wouldn’t have been able to do all this without you! 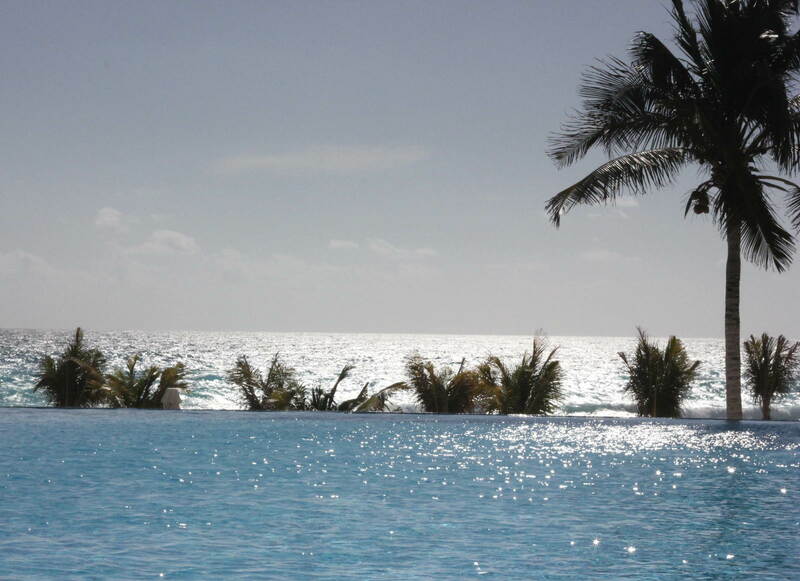 Ellen – we just want to thank you for coordinating such a wonderful experience for us on the Riviera Maya. You lead me in the right direction, and everything far exceeded my expectations! The hotel and service were first class. The cantor made my son feel very comfortable. The resort put together the beautiful Bar Mitzvah party; the beach setting took my breath away. 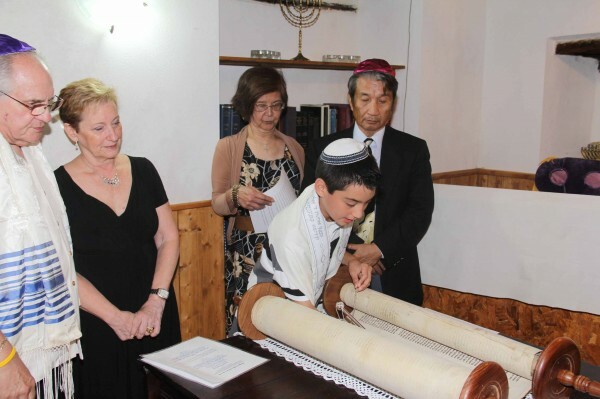 Again, thank you for all your work and effort in making my son’s Bar Mitzvah one we will never forget!